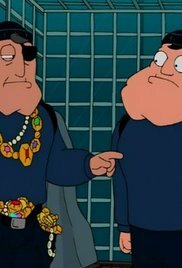 Stan steals Steve's lucrative idea to stage and videotape bum fights, in which homeless men are forced to beat each other senseless. 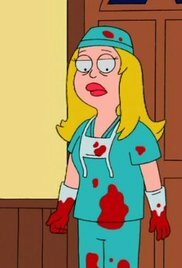 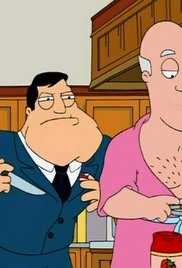 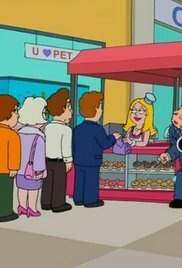 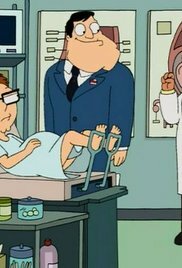 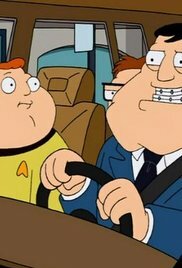 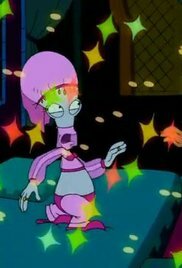 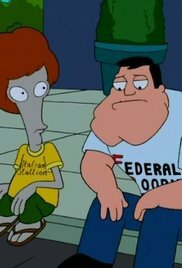 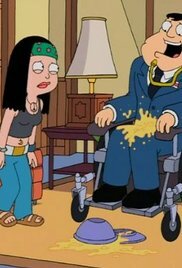 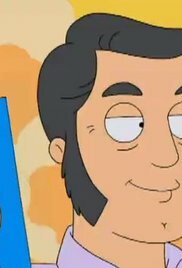 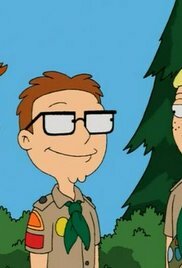 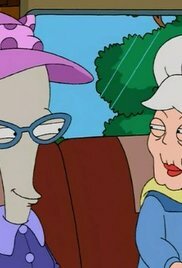 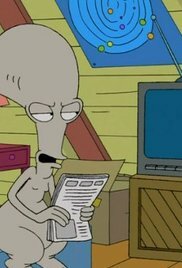 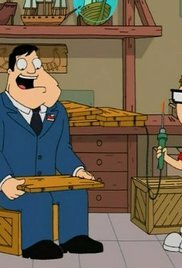 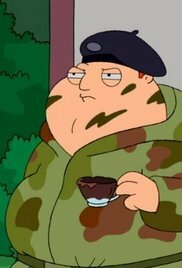 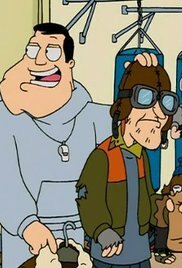 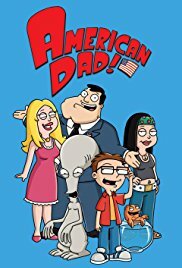 Stan becomes addicted to masturbation, and when he is caught by his son, he blames it and declares war on television. 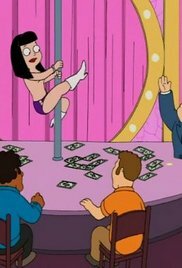 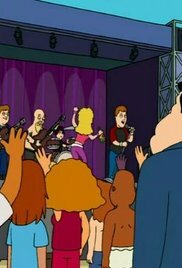 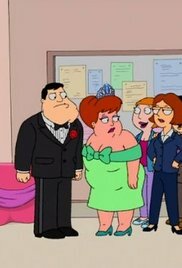 Because of a past incident at his own prom, where he was lured into a dance with the homecoming queen only to have a pile of pigs dropped on him, Stan wants revenge by showing off that he married a homecoming queen, Francine. 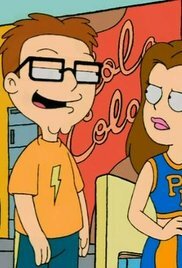 Stan devises a plan to make Steve more popular at school, but the plan backfires when the side effects make him a little too popular. 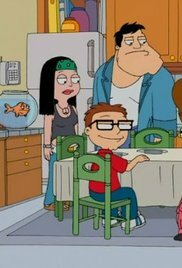 Steve's friend Barry turns evil after skipping his meds, and schemes to replace Steve in Stan's life. 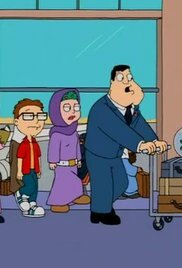 Stan enlists his contacts at the CIA to help make Francine's birthday wish come true - to destroy George Clooney.